I’ve been doing a lot of SMB/CIFS troubleshooting over the past few months, and i thought it’s probably about time I wrote what i’ve learned. 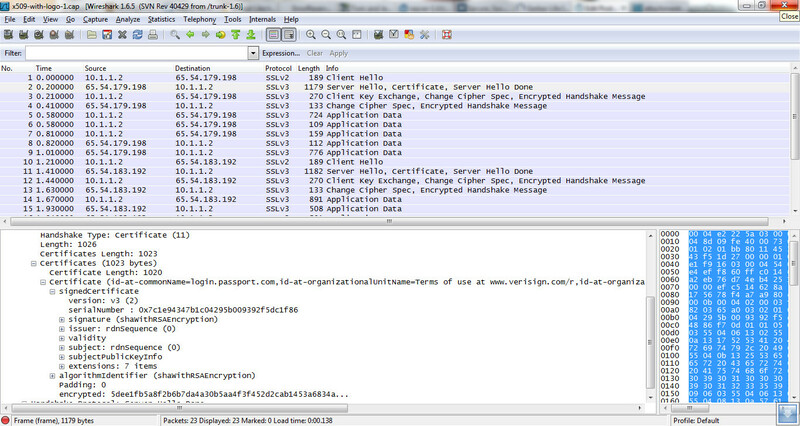 All packet captures used wireshark. SMB is short for server message block also known as CIFS, Common Internet File System. It is mainly used for accessing files across the network using Microsoft Windows operating systems. It can be used with or without NetBIOS. 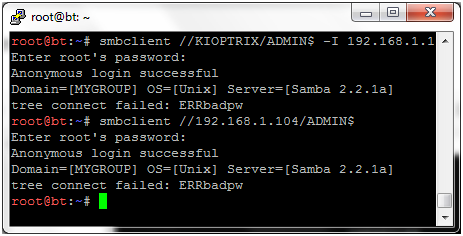 The client responds by trying to authenticate, in our case it tries kerberos and fails. The reason it fails is because kerberos relies on SPN (Service Principal Names), it doesnt have 192.168.1.63 listed in it’s database (it stores the FQDN and anything else you add). Another reason it could fail is if you are using a different DNS name than the actual hostname. 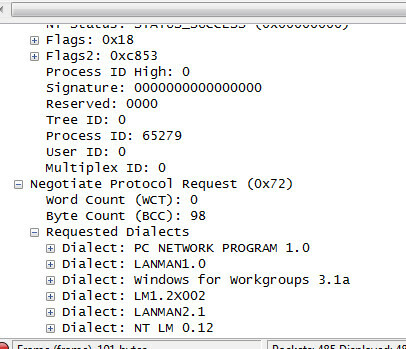 The server responds with an SMB Session Setup AndX Response NTMLSSP_Challange packet. This packet contains the agreed security settings and a nonce, or a random number. This nonce is used by the server to verify that the client knows the correct password. 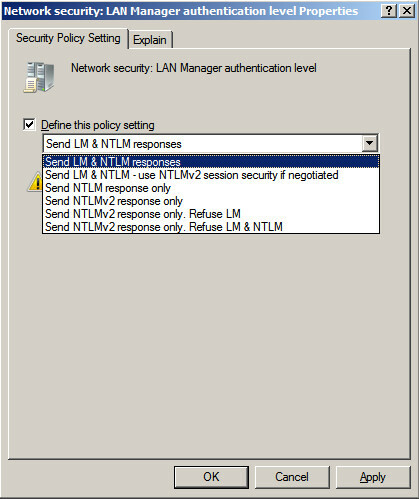 The client responds with a Setup AndX Request, NTLMSSP_Auth packet. This packet contains the username and a response that indicates that it knows the password. As you can see it sent NTLMv2. Remember that you can control what it sends, LM, NTML, or NTLMv2 with a GPO. 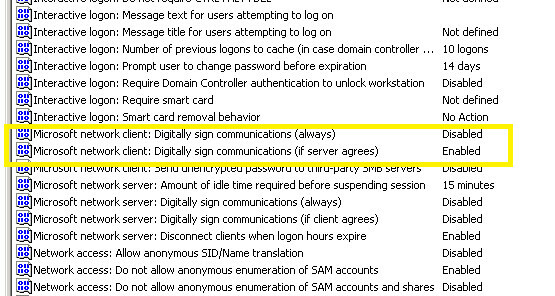 Another setting that could affect SMB is “Microsoft network server: Server SPN target name validation level”. 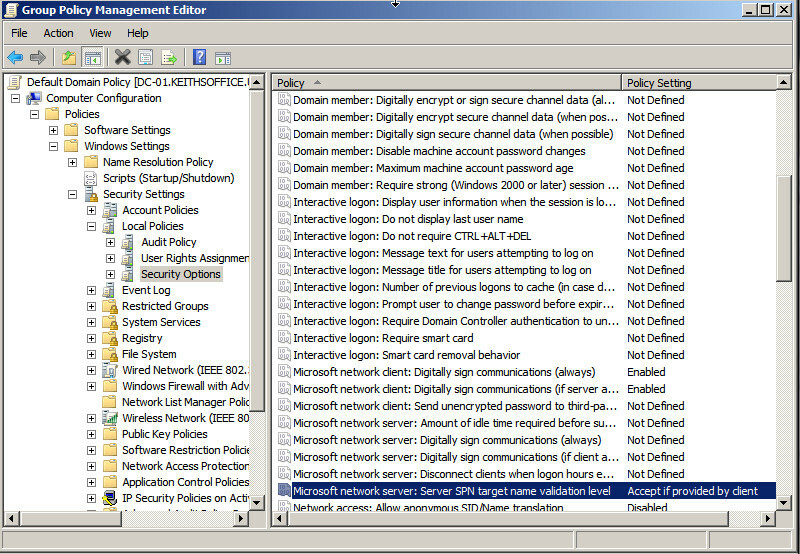 A client provides a SPN (Service Principal Name) when establishing a SMB session. The server can validate this and if it doesnt match it can drop the connection. The SPN will only be sent when using the DNS name, not the IP address. Hope this helps you in your troubleshooting endeavours. Once you know how it works under the hood it makes it easier to troubleshoot. This machines NetBIOS name is “KIOPTRIX”, it has file sharing enabled (“”), messenger running (“03”) and is part of “MYGROUP” workgroup. This machine is actually a Linux machine running Samba 2.2.1a. It has 2 open shares, IPC$ and Admin$. It’s NetBIOS name is KIOPTRIX and it shows 2 other workgroups along with 3 other machines it sees. Note for the password i just hit enter. By setting this http header you can force your website to use an SSL connection for all traffic and prevent users from clicking through a certificate issue on your website. This header can help prevent man in the middle attacks, an attacker can remove the SSL tunnel (https to http) or use a custom signed certificate (most users would click through it anyway). By setting this http header your browser wouldn’t allow this connection because it requires SSL or because of the certificate issue. The attacker could just remove this header. This header has a parameter, max-age, when set will instruct the browser to remember the settings for this header for x amount of seconds. If a user visits a website and the browser remembers the settings then they are not vulnerable to this attack. Framesniffing is a method an attacker can use to gather information from a website that you are visiting. The attack uses html anchors to identify pieces of information on the web page. … Modern websites have several anchors embedded within them. An attacker could trick a user into loading a page he controls and using an IFRAME load another page using the anchor, and if the page ‘jumps’ the attacker has found what he is looking for. By using a websites internal search functions and anchors an attacker can search for specific pieces of information. Most search functions allow the user to use wildcards, such as ‘*’. If the above page ‘jumps’ the attacker knows that no results have been found, but if it doesn’t jump then they have found what they are looking for. They can use this method to narrow down what they are looking for. Setting it to deny will deny loading the page in an IFRAME and SAMEORIGIN will only allow loading the page from the same domain.